Donald Trump went on the Mark Levin Show tonight. He weighed in on Hillary’s new hairdo. 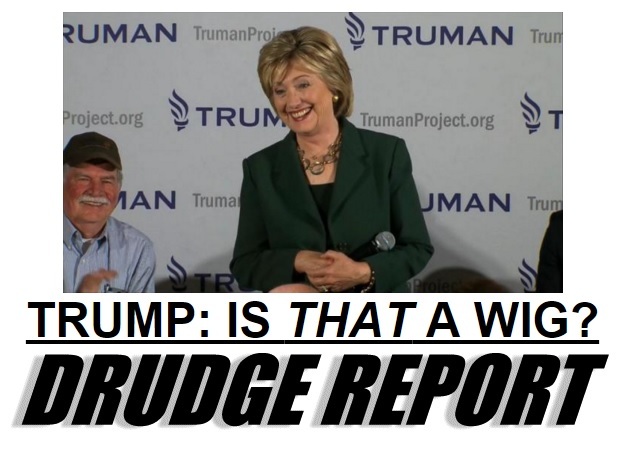 It wasn’t that long ago that Hillary Clinton joked about Donald Trump’s hair in Iowa.